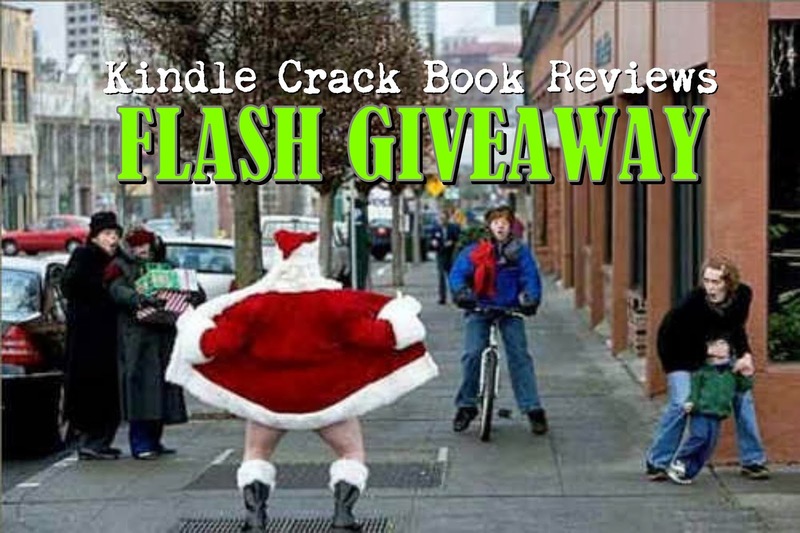 FLASH GIVEAWAY ANY eBOOK CHOICE OR AMAZON GIFT CARD. Ho Ho Ho! I am feeling like a generous book ho tonight. Just like, comment and share this post. Please comment below with the book title you want or let me know if you want a $5.00 Amazon gift card. Your choice. Two random winners will be picked on Monday December 23 @ 8pm. All ebooks and gift cards sent via Amazon only.